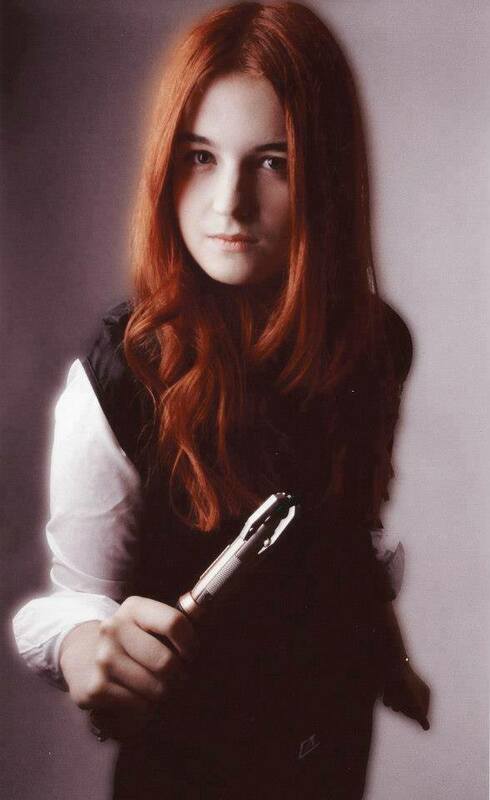 Cosplayer: Francesca Gilbank – Amy Pond Cosplayer. ” The Doctor: Amy Pond. The girl who waited. You waited long enough.